"SRS is a Woman Owned Small Business." E-Z Roll Wheels have an oilite bearing that provides, Self-lubrication, Ability to withstand higher temperatures, Higher durability and is Easy to maintain. The sterilizer chambers used in the healthcare and life science market require periodic cleaning. Overcoming unsightly build up caused by contaminate resulting from detergents, grease, rust and normal oxidation acts as an insulator absorbing heat from your chamber. 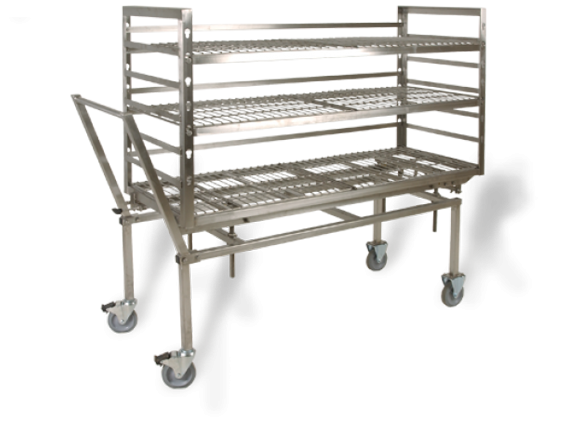 Our specialty is manufacturing and repairing products that are used with both hospital and life science sterilizers. SRS offers a variety of accessories including Peel Pouch Packs and Surgical Stringers in various sizes. 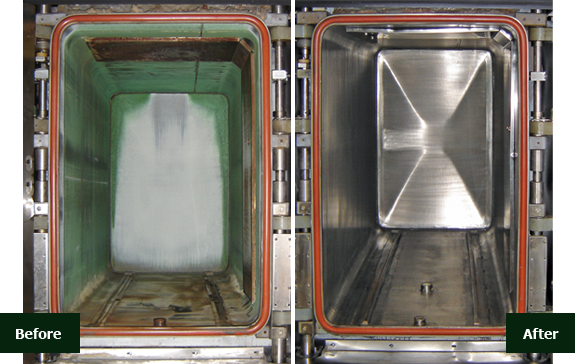 The SRS cleaning process has proven to be the safest and most effective method in use today for all types and manufacturers of steam sterilizers. SRS services are rendered on-site, and scheduled at the customer’s convenience with no extra charge for weekends. 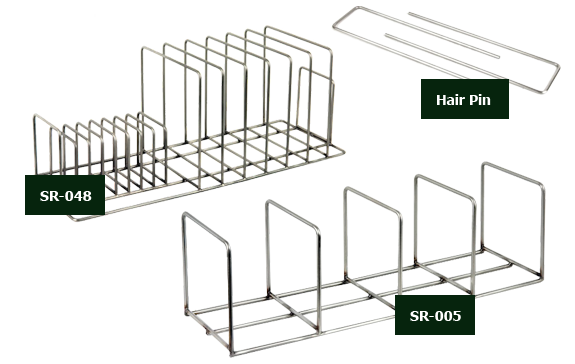 SRS allied products (e.g., Peel Pouch Racks, Renewal Parts, E-Z Roll Wheels, E-Z Clean Loading Cars & SRS Transfer Carriages) are manufactured to exceed OEM standards. 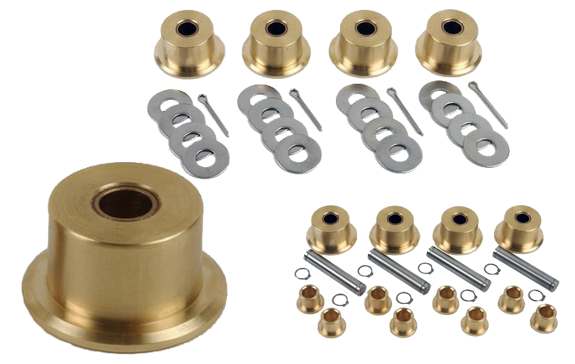 SRS warranties exceed that of most OEM’s and companies providing similar products. SRS services and products are competitively priced but exceed most other company standards. All SRS technicians receive all immunizations required by a facility, prior to working in their sterile environment. "We are extremely pleased with not only the quality of the cleaning but the cleanliness in the room after the cleaning. Thank your staff for their attention to detail and the clean-up after the job was completed... Very good job!!!!" "We currently have no need for cleaning, perhaps next time. We truly had excellent service the last time and look forward to it again some time." "We are very happy with the service. We will keep your information and just contact SRS the next time the sterilizers need to be cleaned. I will also mention to the OR Manager so that he can have their ... sterilizers cleaned. We tried someone else and came back to SRS." "SRS Team Job well done thanks. Sterilizer chambers look like new." "I just wanted to let you know that the team you sent to clean our two autoclaves did an excellent job. I appreciate it. Thank you very much." "Once again the maintenance done on our autoclaves is perfect. Great job! Thank you so much for the wonderful work." Specialized baskets: "We purchased and received ... stainless washer baskets made for us last December. They are very nice and I would like to order ... more." E-Z Roll Wheels: "I've just replace all the wheels on our carts with EZ Rolls, and I can't believe we've been struggling for so long with bad wheels..The carts can now be pushed in wiht one finger (okay, maybe two) and the staff are no longer complaining about the strain on their shoulders. thanks for a great product! " On reconditioned loading cars: "These are working great and are of much better quality that the originals. Thanks"